Brussel sprouts? Yes or No? I love them, but they have to be crunchy, not soggy. Let me know about your favourite Holiday foods. 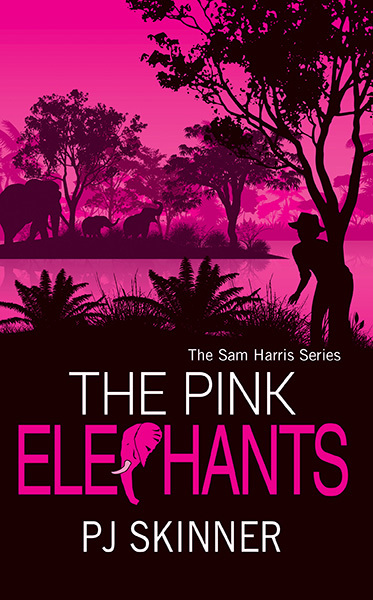 Don’t forget to buy your discounted copy of The Pink Elephants. The first reviews are in. 5* This series just gets better. Sam is really coming into her own and its exciting to see her take on the challenges of a male-dominated business and win. The plot keeps you guessing to the end as to who can and cannot be trusted. The fact that some of Sam’s adventures are based on real life experiences of the author makes it an even more interesting read.